New milestone, I have sold over one thousand maps ranging in size from 10in x 20in to 4ft x 8ft. Believe it or not, I have kept the purchase information (who, what, when etc..) for all those purchases. I try to make the maps as much "a piece of art" as they are a map. In fact, my large maps (16x32 and over) are numbered and come with a Certificate of Authenticity, which also includes a letter that details some really neat stuff about the map, such as the tiny hidden mermaid. So, if my maps ever become a must have item and end up on the "Antique Road Show", I will have the maps parent so to speak. If this dream does come true, I'm sure I won't be around. Anyway, I do have one wish and I think that it will come true some day, and that is, to stubble upon one of my maps hanging in a restaurant, business or home. I call my maps treasured maps because most folks have that special body of water that they treasure. 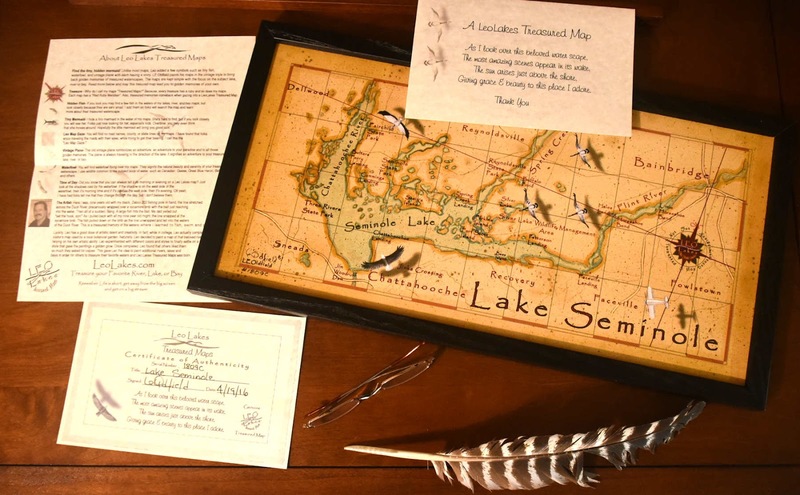 These decor maps make great gifts for the lake house owner, lake lover, or fisherman. I have over two hundred on my website that can be purchased right from the site, or I can do custom and personalizes lake, river or bay vintage style maps, too. 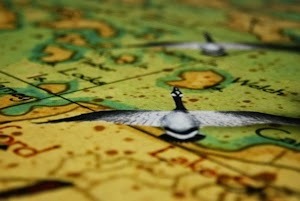 If you would like to see more and read about my treasured maps go to LeoMaps.com. "Life is short, reduce screen time and increase stream time, get on a big stream."